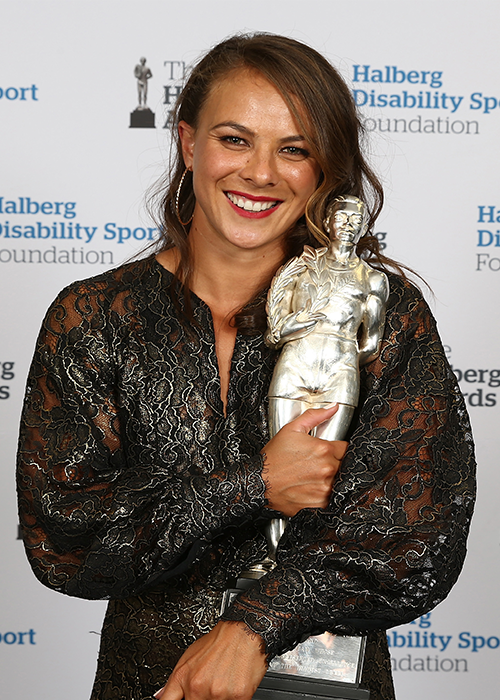 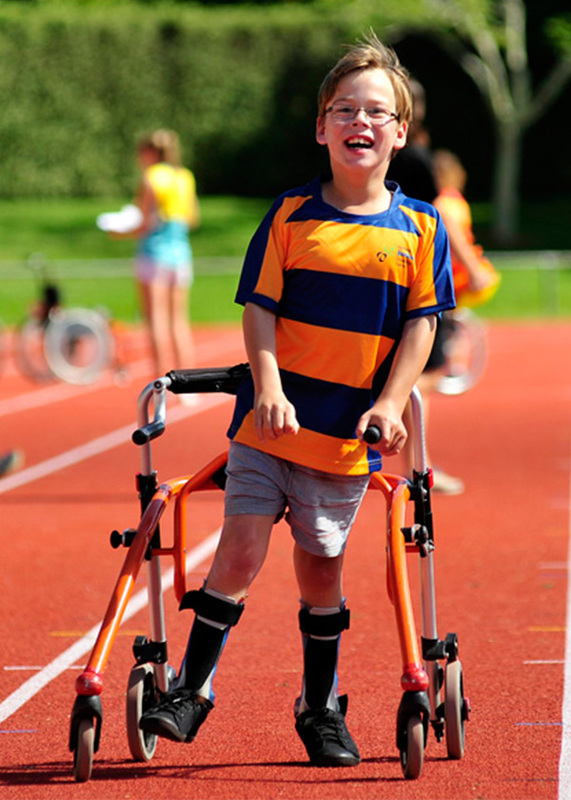 The Halberg Foundation aims to enhance the lives of physically disabled New Zealanders through sport and recreation. 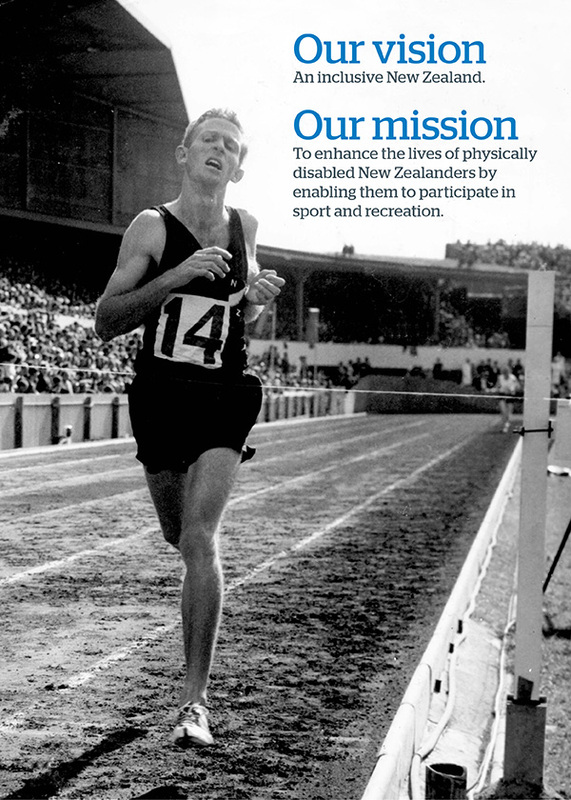 Our vision: An inclusive New Zealand. 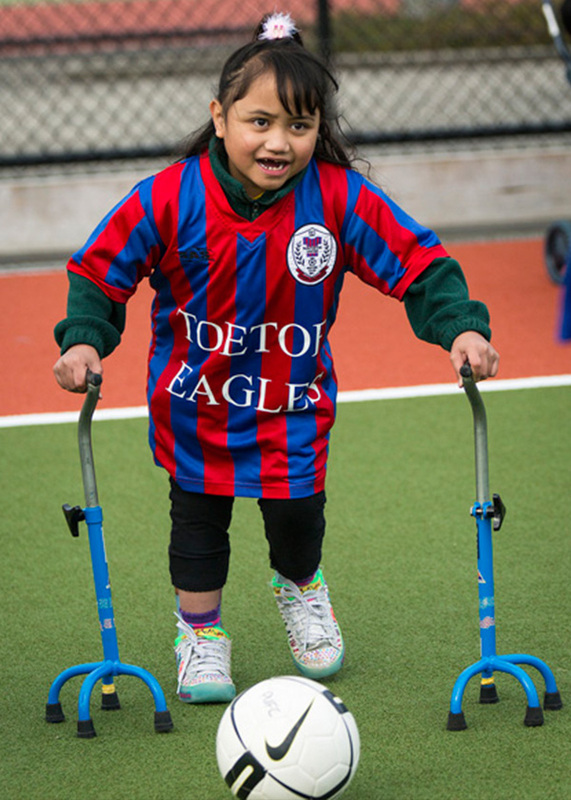 Our mission: To enhance the lives of physically disabled New Zealanders by enabling them to participate in sport and recreation.